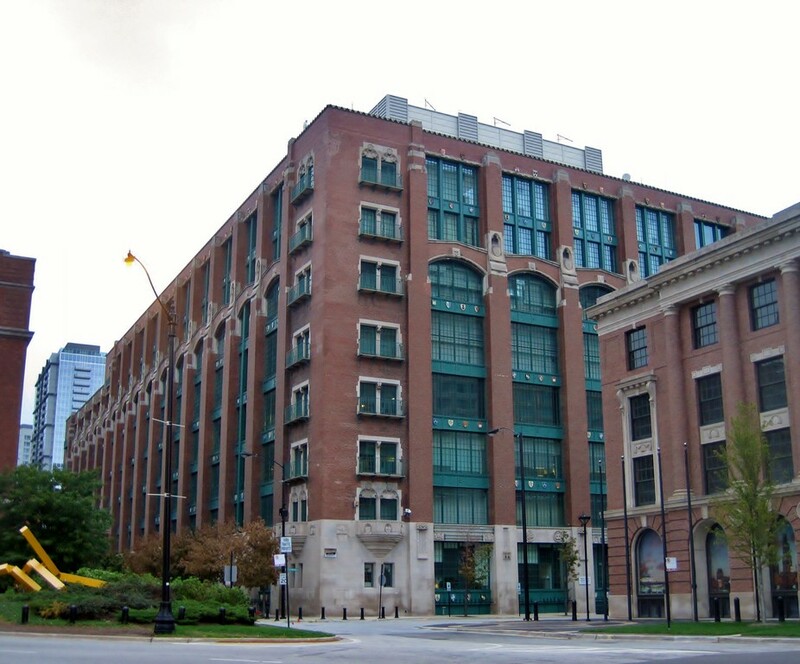 In Chicago, where I teach and do research, I’ve been looking at the transformation of the city’s industrial building stock to serve the needs of the data industry. Buildings where workers once processed checks, baked bread and printed Sears catalogs now stream Netflix and host servers engaged in financial trading. The buildings themselves are a kind of witness to how the U.S. economy has changed. By observing these changes in the landscape, we get a better sense of how data exist in the physical realm. We are also struck with new questions about what the rise of an information-based economy means for the physical, social and economic development of cities. The decline of industry can actually create conditions ripe for growth – but the benefits of that growth may not reach everyone in the city. 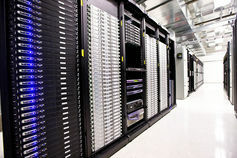 Servers inside a data center. But contrary to the ephemeral-sounding term “cloud,” data centers are actually incredibly energy- and capital-intensive infrastructure. Servers use tremendous amounts of electricity and generate large amounts of heat, which in turn requires extensive investments in cooling systems in order to keep servers operating. These facilities also need to be connected to fiber optic cables, which deliver information via beams of light. In most places, these cables – the “highway” part of the “information superhighway” – are buried along the rights of way provided by existing road and railroad networks. In other words, the pathways of the internet are shaped by previous rounds of development. The interior of the Schulze Baking Company facility in 2016 showing some of the utility connections. An economy based on information, just like one based on manufacturing, still requires a human-made environment. For the data industry, taking advantage of the places that have the power capacity, the building stock, the fiber optic connectivity and the proximity to both customers and other data centers is often central to their real estate strategy. In Chicago’s South Loop sits the former R.R. Donnelley & Sons printing factory. At one time, it was one of the largest printers in the U.S., producing everything from Bibles to Sears catalogs. Now, it is the Lakeside Technology Center, one of the largest data centers in the world and the second-largest consumer of electricity in the state of Illinois. The eight-story Gothic-style building is well-suited to the needs of a massive data center. 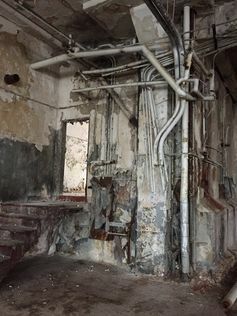 Its vertical shafts, formerly used to haul heavy stacks of printed material between floors, are now used to run fiber optic cabling through the building. (Those cables come in from the railroad spur outside.) Heavy floors built to withstand the weight of printing presses are now used to support rack upon rack of server equipment. What was once the pinnacle of the analog world is now a central node in global financial networks. 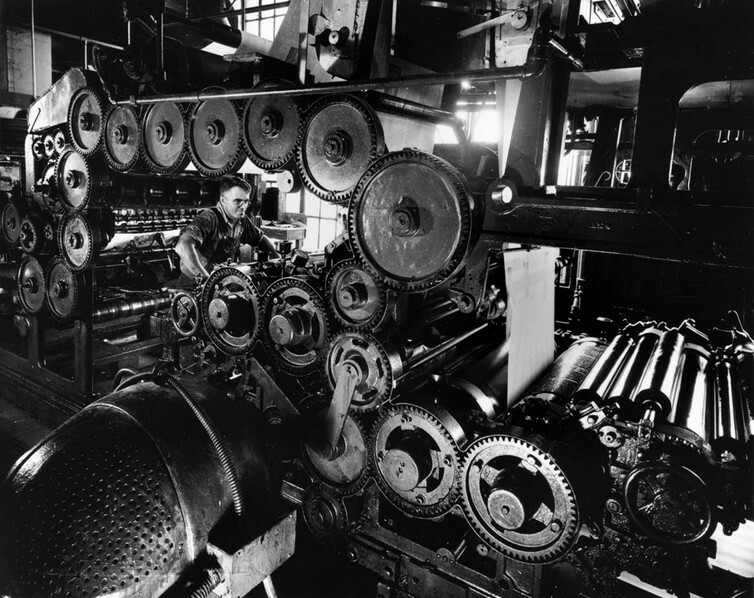 Photograph of printing press #D2, 1949. R.R. Donnelley & Sons Company. Just a few miles south of Lakeside Technology Center is the former home of Schulze Baking Company in the South Side neighborhood of Washington Park. Once famous for its butternut bread, the five-story terra cotta bakery is currently being renovated into the Midway Technology Center, a data center. 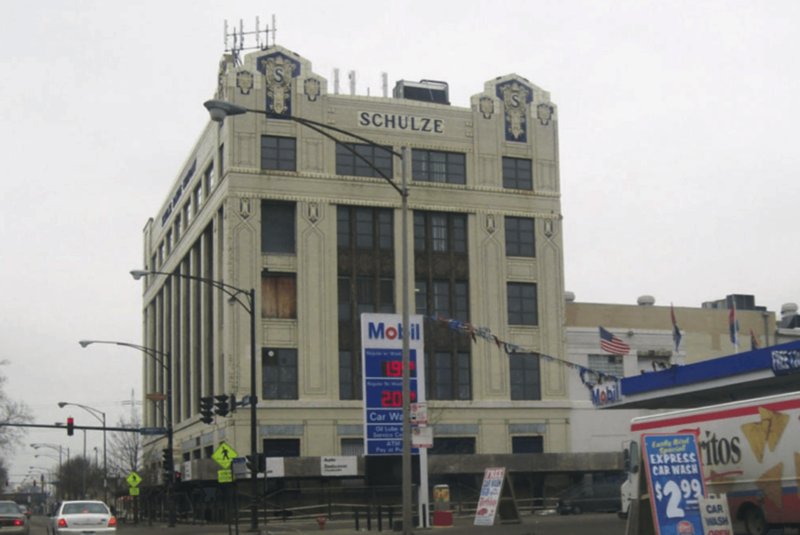 Like the South Loop printing factory, the Schulze bakery contains features useful to the data industry. The building also has heavy-load bearing floors as well as louvered windows designed to dissipate the heat from bread ovens – or, in this case, servers. It isn’t just the building itself that makes Schulze desirable, but the neighborhood as a whole. A developer working on the Schulze redevelopment project told me that, because the surrounding area had been deindustrialized, and because a large public housing project had closed down in recent decades, the nearby power substations actually had plenty of idle capacity to meet the data center’s needs. Examples of this “adaptive reuse” of industrial building stock abound. The former Chicago Sun-Times printing facility became a 320,000-square-foot data center earlier last year. A Motorola office building and former television factory in the suburbs has been bought by one of the large data center companies. Even the once mighty retailer Sears, which has one of the largest real estate portfolios in the country, has created a real estate division tasked with spinning off some of its stores into data center properties. Beyond Chicago, Amazon is in the process of turning an old biscuit factory in Ireland into a data center, and in New York, some of the world’s most significant data center properties are housed in the former homes of Western Union and the Port Authority, two giants of 20th-century modernity. 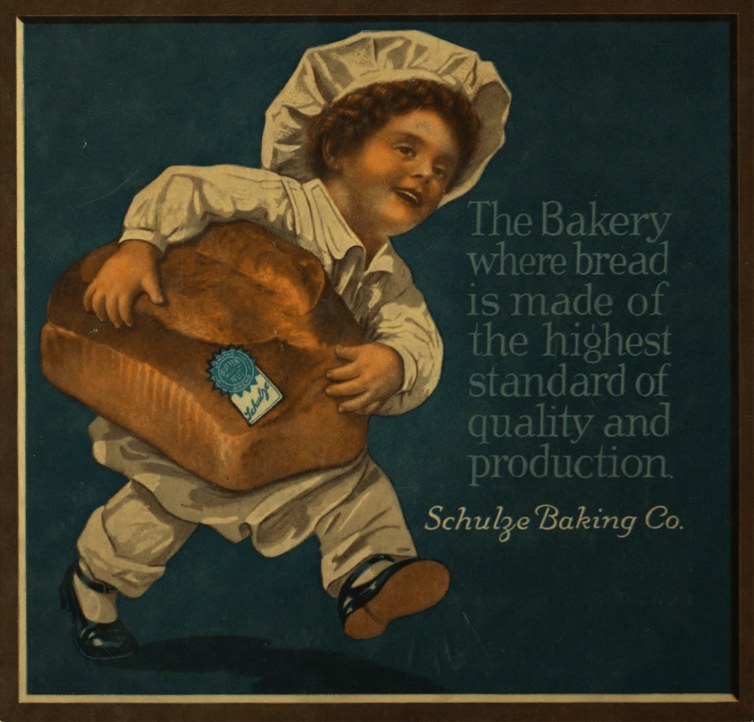 The Schulze Baking Company operated on Chicago’s South Side from 1914–2004. The historic building is being turned into a data center. What broader lessons can be drawn about the way our data-rich lives will transform our physical and social landscape? First, there is the issue of labor and employment. Data centers generate tax revenues but don’t employ many people, so their relocation to places like Washington Park is unlikely to change the economic fortunes of local residents. If the data center is the “factory of the 21st century,” what will that mean for the working class? Data centers are crucial to innovations such as machine-learning, which threatens to automate many routine tasks in both high and low-skilled jobs. By one measure, as much as 47 percent of U.S. employment is at risk of being automated. Both low- and high-skilled jobs that are nonroutine – in other words, difficult to automate – are growing in the U.S. Some of these jobs will be supported by data centers, freeing up workers from repetitive tasks so that they can focus on other skills. On the flip side, employment in the manufacturing sector – which has provided so many people with a ladder into the middle class – is in decline in terms of employment. The data center embodies that economic shift, as data management enables the displacement of workers through offshoring and automation. 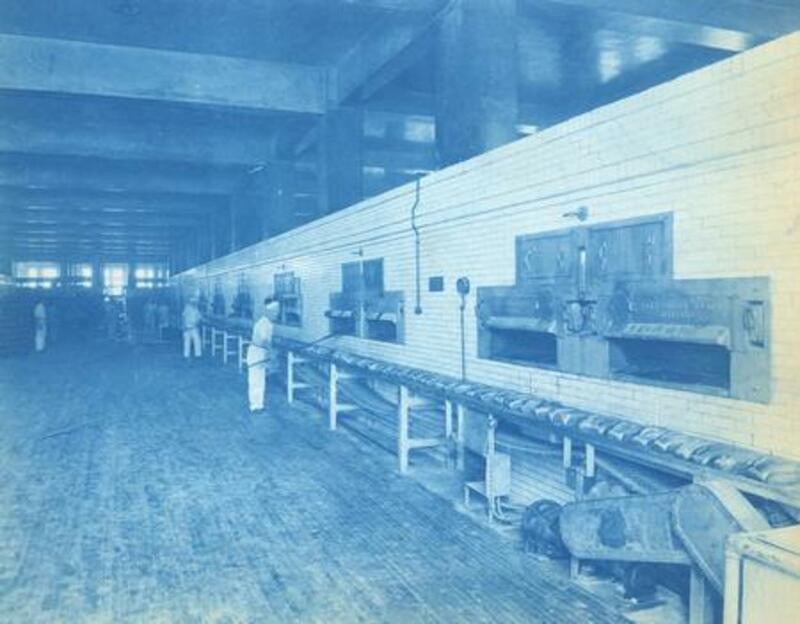 Bakers working the conveyor belt at Schulze Baking Company, circa 1920. The new data center will employ significantly fewer workers than the bakery. 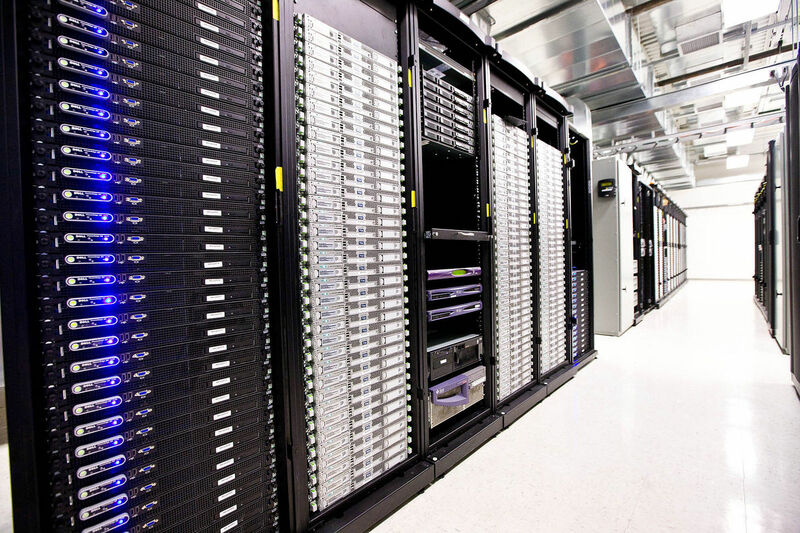 In many locations, generous tax incentives are often used to entice new data centers. As the Associated Press reported last year, state governments across the U.S. extended nearly US$1.5 billion in tax incentives to hundreds of data center projects nationwide during the past decade. For example, an Oregon law targeting data centers provides property tax relief on facilities, equipment, and employment for up to five years in exchange for creating one job. The costs and benefits of these kinds of subsidies have not been systematically studied. The implication here is that the landscapes we construct to serve the needs of today are always temporary. The smells of butternut bread defined part of everyday life in Washington Park for nearly a century. Today, data is in the ascendancy, constructing landscapes suitable to its needs. But those landscapes will also be impermanent, and predicting what comes next is difficult. Whatever the future holds for cities, we can be sure that what comes next will be a reflection of what came before it.